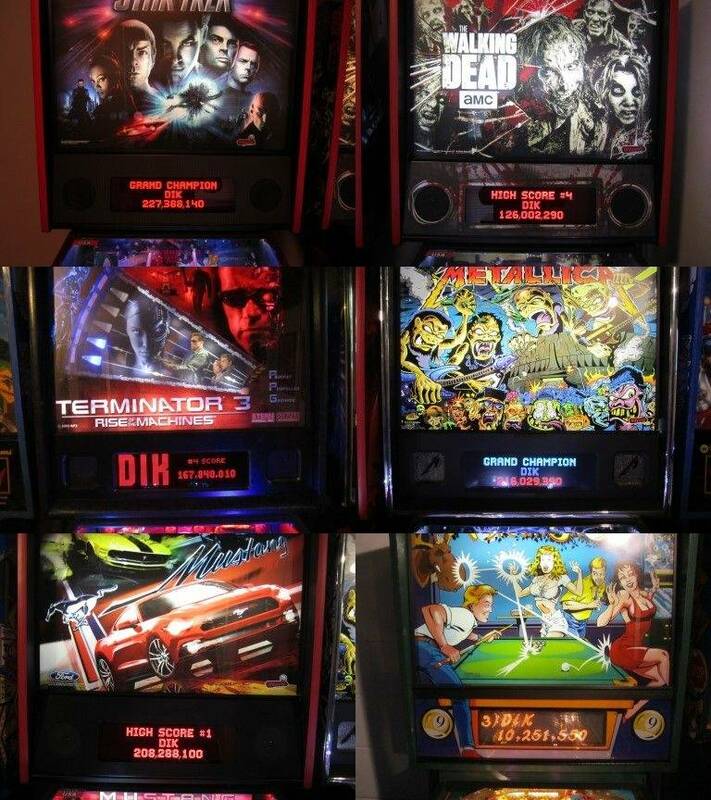 » Forum » All Pinball » Do you erase high scores when you buy a pin? » Do you erase high scores when you buy a pin? Do you erase high scores when you buy a pin? I usually delete all high scores before each party. There is nothing better than having a wide-eyed novice boast of how they got to put their initials on a game. Jumping up and down, hugs and kisses from drunk ladies is fun too.